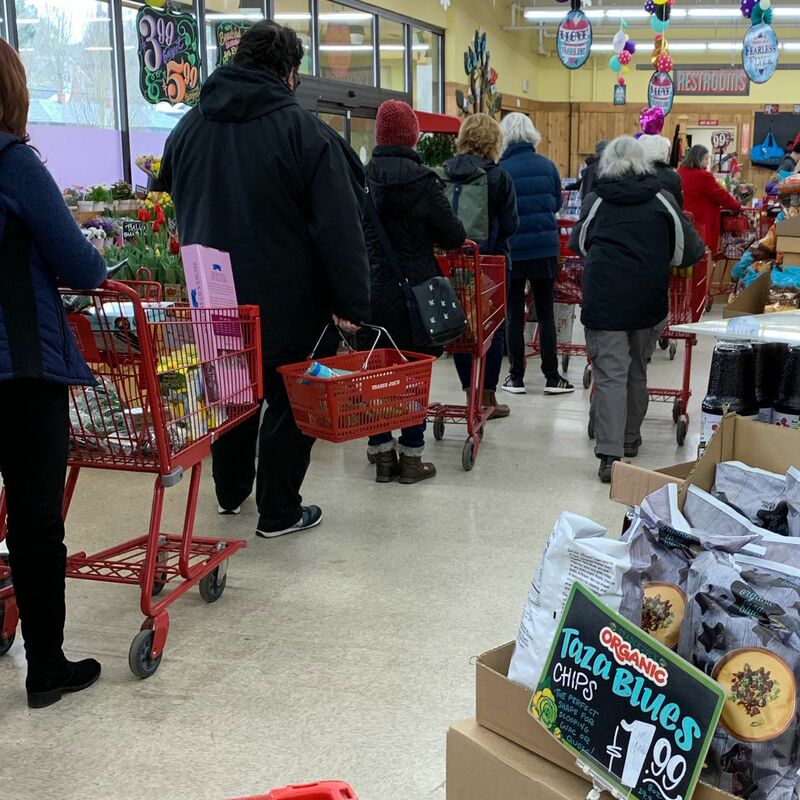 Pre-snowpocalpse shopping at Trader Joe’s. I’ve never seen it this busy. Reminds me of pre-hurricane shopping in Miami. Or Trader Joe’s in NYC!